Eleven More Incredible iPad Resources Waiting To Raise Your iPad App…titude! Greetings from sunny Tempe, Arizona! Looking forward to a great week of presenting and learning from others at both MEC in Tempe, AZ and CUE in Palm Springs, CA! If you happen to be in attendance, please stop by one of my sessions and say hi! I have a great posting that I know you will enjoy with regards to the iPad. I received so much feedback on my past iPad posts that I had to bring you eleven more amazing sites to explore. I carefully reviewed and selected each website based on its quality and information. In these eleven sites I introduce a diversity of resources including information in the form of video, PDF file, slide show presentation, blog post, booklet, spreadsheet, data base, and of course, website! 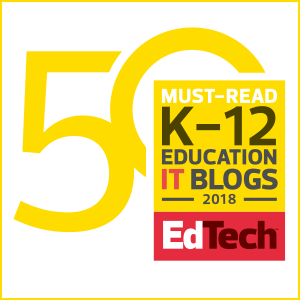 Eleven More Amazing iPad Resources – Discover even more iPad resources I have written about at Tech & Learning Magazine. Take a moment to check them out. 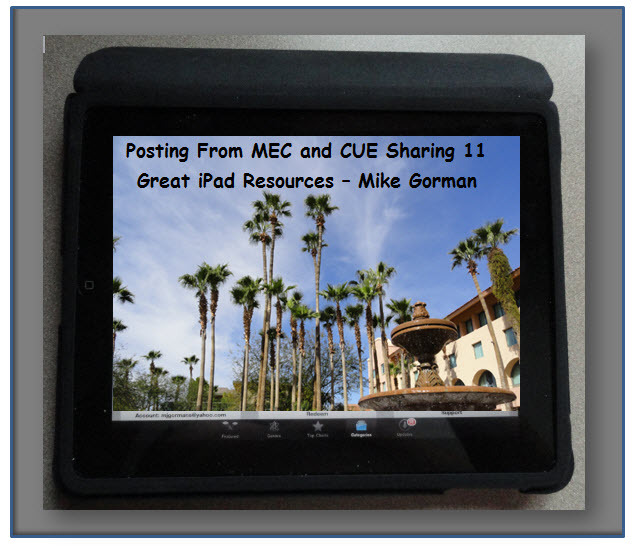 The posts include Ten Sites Supporting The iPad in Education…. A Post Of Resources and another entitled One Stop Website For iPad Resources… There Really Is An App For That. You can also check out the constantly growing iPad Resource page at my 21centuryedtech Wiki. 1. iPads For Learning – Our first stop is The Department Of Education And Early Childhood Development in Victoria, Australia. Be sure to explore the link Why The iPad along with some interesting Case Studies. The biggest treasure may be an awesome 36 page publication on 21 Steps To iPad Success. Thought that was good? How about a 41 page publication on Classroom Ideas! Just when you think you have all the information you will need it may be time to finally discover all of the Educational Apps… Wow! Don’t forget to look over all of the helpful ideas and hints in the Nuts and Bolts Section. 2. Escondido Union School District – This is a sortable Google Docs Spreadsheet which has hundreds of apps by various subjects for K-8 students. You will find descriptions, grade levels, and links. Best of all. it includes over 100 apps that are free. You certainly can’t beat that price! 3. Apps In Education – This is a site in progress. It has a nice listing by categories of iPad apps. It contains apps that have been reviewed along with a list of educational apps still waiting to be reviewed. This site also contains a collection of iPad Blog posts from across the internet. 4. Learning In Hand – This is an awesome site authored by educator Tony Vincent. It covers a great deal of portable learning including the iPad. I have directed you to the iPad portion of this site. You will find especially useful an outstanding Class Dos and Don’t Article on the iPad. This is a must read for anyone implementing the iPad in education. Since I work with students and train teachers on Project Based Learning, I also recommend his See How iPads Can Be Used For Project Based Learning article. Last, you will find a link to an excellent bookmark collection. 5. Hottest Apps Used By Apple Distinguished Educators – A new site as as of February 2011. This includes a small but growing list of iPad apps (about one added per day) selected by Apple Distinguished Educators. ADEs are part of a global community of education leaders recognized for doing amazing things with Apple technology. They explore new ideas, seek new paths, and embrace new opportunities. Be sure to explore the link 46 Reasons To Explore IOS Devices In The Classroom. 6. 47 Ways To Use The iPad In The Classroom – If you have not seen this Google Doc Presentation, then be sure to click away. This presentation has been growing with possibilities and by the time you get there it could be at 50. 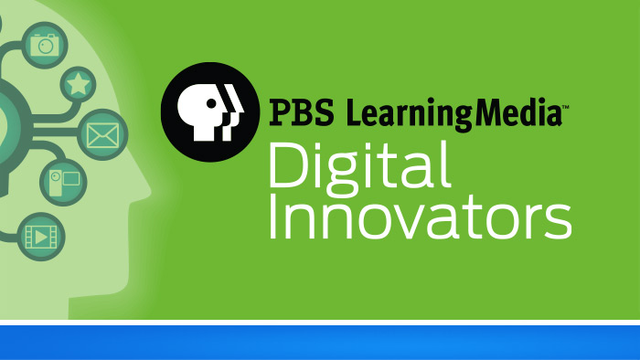 It truly is a potpourri of ideas and, as the ideas are being presented as a slideshows, it gives educators a very interesting way of learning about some new apps. 7. Digital Story Telling With The iPad – Digital Story Telling is an engaging way to bring students into the 21st century. A good story involves reflection, planning, writing, communication, creativity, innovation, and possibly collaboration. This site, created by a group of Apple Distinguished Educators, has some great resources. Be sure to explore the Apps for Digital Story Telling along with wide variety of other resources. You may also find the tutorials for using various apps for Digital Story Telling quite useful. 8. iPods, iPhones and iPads in Education – This is a very informative site created by Jacqui Sharp in New Zealand. It contains apps sorted by a host of categories. Be sure to explore the homepage and also view the various postings at the In the Classroom Link and some great ideas for implementing and overseeing at the Management Link. 9. iPod and iPad For Education… Apps 101 – You will find more information in this PDF document about iPads/iPods in the classroom then you could ever learn about in a day! It is worth downloading to visit as you get time. This has some great links to many areas in the educational field. Included with regular education are some great links to videos, websites, and a wide selection of special education sites. 10. iPads In The Classroom – This a a wonderful site being maintained by Kathy Schrock. This site is a support site for presentations about iPad use for teaching and learning and it also includes links to other iPad information pages. You may find her Evaluation Rubric For Apps quite useful, along with a wonderful Critical Evaluation Form for iPod apps. There is even a Google form for submitting your own resource(s) to be added to the site. 11. 21centuryedtech Wiki – You may not have known that I also have a Wiki filled with resources. Take a moment to explore my newest page dedicated to the iPad. It will begin by housing all the articles I have published regarding the iPad. While you are there I hope you will explore all the other amazing resources… most are free! Coming to 21centuryedtech. Sign up by RSS or Email and forward to a friend! * Are There Really Whales In Lake Michigan?… A Seven Step Approach To Website Evaluation (A-G) – In this seven part series I will deliver what I believe to be a powerful and meaningful way to teach web site evaluation. It will include downloadable powerpoints, activity sheets, information sheets, posters, and PDF booklets. 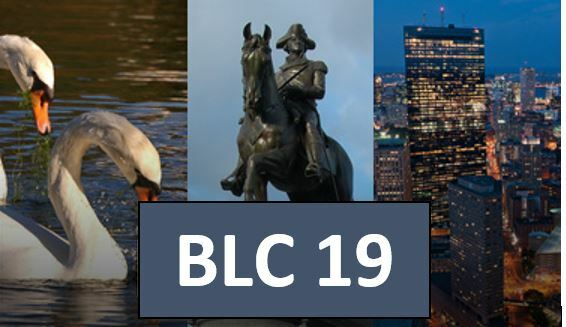 * Pushing The Process In Project Based Learning – In this multi-post, readers will discover one of the best places to learn about PBL, learn how to pump up the power of PBL with technology integration, and learn about some of the key highlights of PBL including project development, writing that driving question, and how sports and athletics are really related. * A Message From An Almost Analog Native – Wait til you hear about my encounter with an almost analog native. This post is written in the style of my Letter From Santa and I Teach Because I Can’t Do Anything Else. Enjoy a message that celebrates real teaching… no, it’s not just 21st century! You will want to share! Thanks for mentioning my iPad support site and for the list of others! Great list of iPad App resources. Wish I could be at CUE to see presentation. Great post! I’ve also been documenting my iPad classroom journey over the past 18 months and have been creating blog posts and tutorials to help others utilize this great technology in their own classrooms. The blog is called Tap Into Teen Minds and I hope you all enjoy it!